oronto-based baritone Alan Macdonald has been praised by Opera Canada for his “wonderful timbre, diction and sonority.” A recent graduate of Vancouver Opera’s Yulanda M. Faris Young Artist Program, Alan will be joining Vancouver City Opera in the fall of 2016 for their production of The Lost Operas of Mozart. Highlights from the 2015-2016 season include singing the roles of Prince Yamadori and the Imperial Commissioner in Madama Butterfly with Vancouver Opera and a debut with the Vancouver Bach Choir singing Vox Christus in Bach’s Matthäus-Passion. 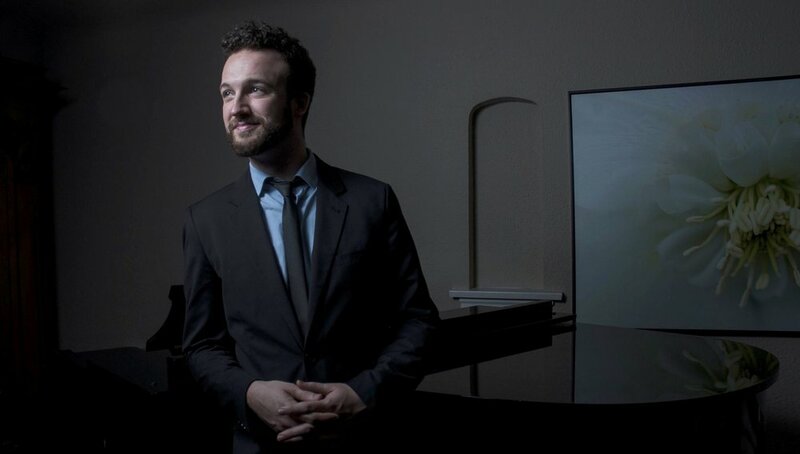 Alan’s performances in the 2014-2015 season included Elvis Costello’s The Juliet Letters with the Koerner Quartet, Beethoven’s Symphony no 9 with the Vancouver Metropolitan Orchestra, Messiah with the Prince George Symphony and the creation of four roles in the world premiere of Shane Koyczan and Neil Weisensel’s Stickboy with Vancouver Opera. An alumnus of UBC (MMus, Opera), other recent performances include the title role in Vancouver Opera in School’s production of The Barber of Barkerville, Guglielmo in Così fan tutte, a featured performer in the review Side by Side by Sondheim and Danillo (Die Lustige Witwe) performed with both the Vancouver Symphony Orchestra and UBC Opera. Alan is an alumnus of the Banff Centre’s Opera as Theatre Program as well as Vancouver Opera’s Young Artist Coaching Intensive and Pre-Professional Internship Programs.